The capital of The Bahamas, Nassau contains many different activities that can be done in the late evening. From unique wildlife experiences and the largest amount of seafood restaurants of any island in the country, Nassau offers visitors an active nightlife to enjoy and experience. Ardastra Gardens, Zoo & Conservation Centre is the largest zoo in Nassau and features a variety of animals indigenous to The Bahamas including the flamingo, The Bahamas’ national bird. 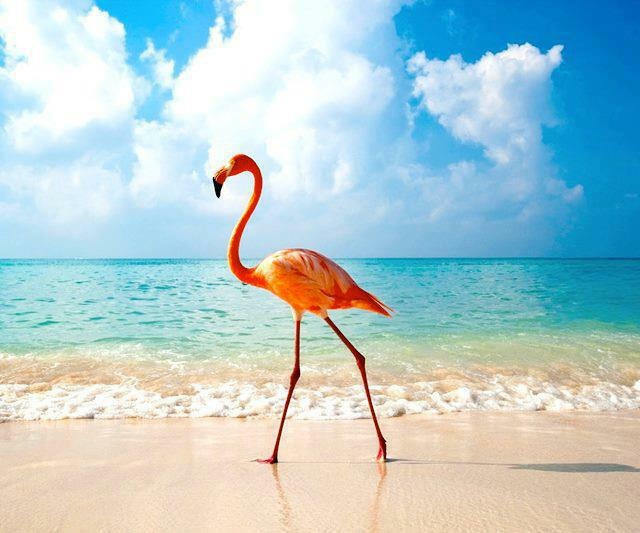 Flamingoes can grow up to 5 foot tall (1.524 meter) with an almost 4 foot (1.2192 meter) wingspan. To celebrate this creature, they have created a performance called the “Marching Flamingoes” that takes place daily at 10:30 am, 2:15 pm and 4 pm. The last performance can serve as the first stop on an evening in the capital. Tru Bahamian Food Tours provides a service that offers visitors the chance to explore a large variety of authentic Bahamian food such as conch salad, conch fritters, baked macaroni and cheese, rum cake, and more. It also includes private cooking classes where tourists can learn to make some of the country’s most famous dishes. In addition to cooking classes, they also offer their “Bites of Nassau Recipe Collection” to take home. 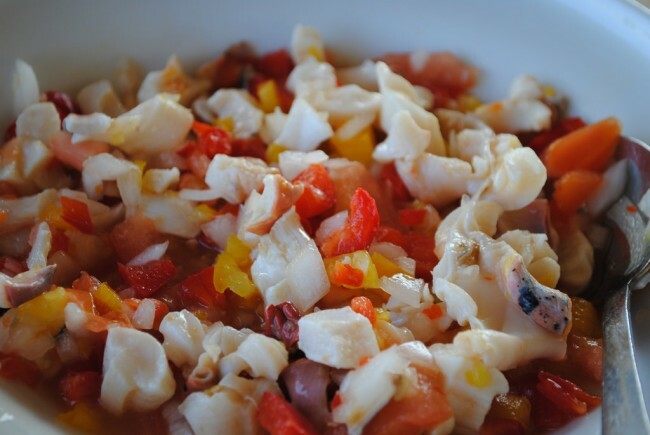 The food tour portion will last between three and three and a half hours and will feature over six different tastings of traditional Bahamian meals. Please note that tours must be booked in advance on their website. This restaurant/pub is a great stop for sports fan. It serves a mix of Bahamian and British foods and live streams up to four different major sporting events at a time. 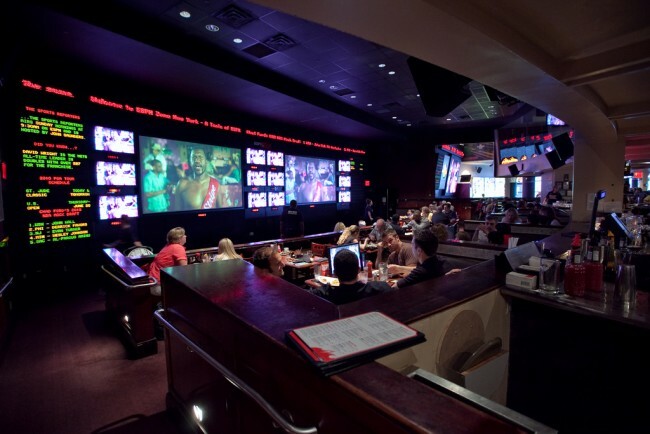 Open seven days a week from early morning until the last major sporting event has ended, spend the evening watching the biggest games with a group of other sports fans and great food too. The balcony overlooks a local cricket pitch and on Saturdays and Sundays, visitors can watch the local teams play from morning into the late evening.